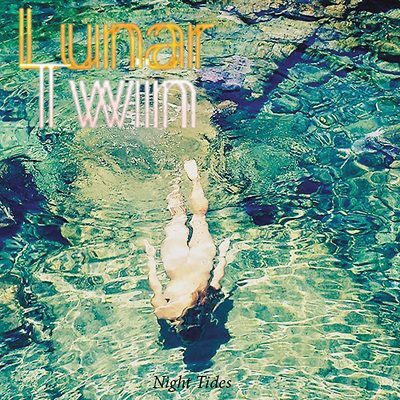 Half-local group Lunar Twin have cooked up their dreamy debut album, Night Tides. 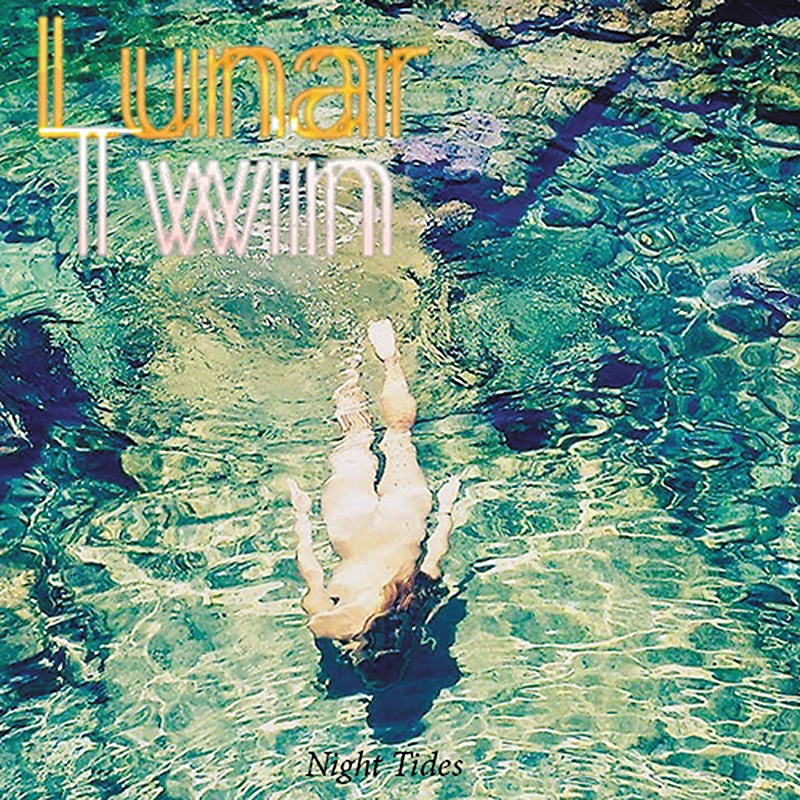 While this gem is available for download on their Bandcamp, Lunar Twin released copies of Night Tides on cassette on March 17 and will also release a clear, lathe-cut-vinyl version sometime this month. Since one member, Bryce Boudreau, lives in Hawaii, their recording process is intriguing, as well as how the hard work of Christopher Murphy and Boudreau came together overseas and state lines to create such a magical album. SLUG: To your ears, what does this album sound like, compared to your previous release, the self-titled EP? What are some things you’re looking forward to people hearing with your debut album? Bryce Boudreau: I think it’s a lusher-sounding record. It’s a lot more nuanced and layered. When we wrote the first record in 2013 and early 2014, we had just begun working together. That first EP took about eight months from start to finish. Night Tides took about 14 months and involved much more work in the writing stage. It’s a continuance of the spirit of the first EP but might, hopefully, show the ability to grow and keep trying new ideas. 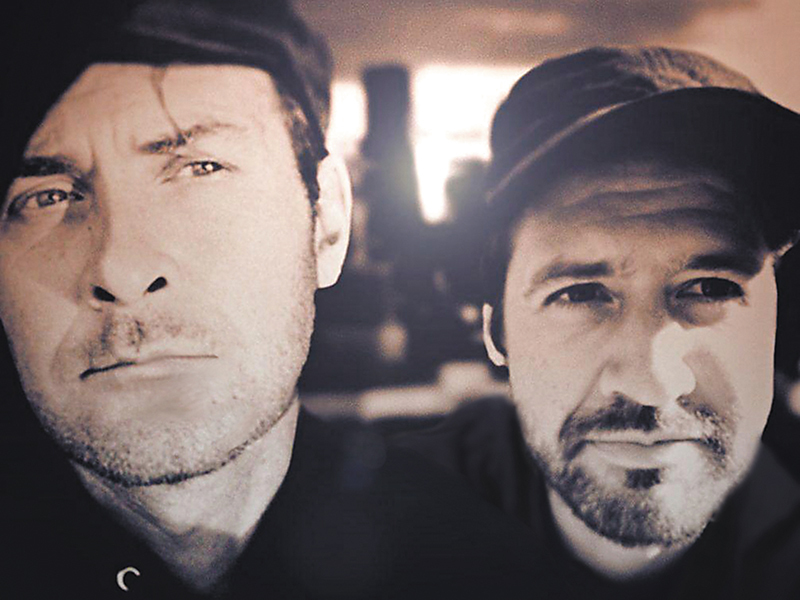 Christopher Murphy: It’s definitely more refined than our last album but also still has a lot of the same qualities. It’s more ambient with more texture. We’ve both spent a lot of hours on this album, and we’re excited to share it. SLUG: What was it like working long distance on this release with each other for this album? Boudreau: It’s always been that way. We have written and recorded, so that part was the same, but it was a more drawn-out process this time with a lot more collaboration on the music, which added a lot more time to the process. You really have to be into it to function, working this way, but it adds a lot of different aspects to the feel of the music and overall process. Christopher Murphy: We each have been able to create music on our own time, and it’s added a lot to the writing process. It’s nice being able to send demos and bounce ideas off of Bryce and see what works. It’s a more unusual way of writing, and I think most people wouldn’t be interested in writing like this, but it seems to work for us. SLUG: Chris, you have a reputation for having a gorgeous synth setup and an awesome studio. What is your setup in both regards? How do you feel that these elements help to shape Lunar Twin’s sound and, more specifically, the role that the instrumentation/studio played for Night Tides? Murphy: My Prophet synthesizer is probably my most prized piece of gear. It can make extra lush pads to biting basslines. It’s probably where I spend most of my time in the recording process. I’m lucky to have built up my studio just the way I like it. I love spending time in there, and it [facilitates] a pretty good workflow for me. I have a piano, guitars and basses, drums and some decent interfaces and preamps. For recording, I usually use my Oceanway, or sm57 mics plugged into a Summit Audio Preamp and then into my Forte interface. The Summit sounds great and has adjustable tube warmth for recording a more colored kind of sound, but also can be extra clean-sounding, too. SLUG: What made you decide that you wanted to release this album on tape? Boudreau: We are into diverse ideas and formats. When the opportunity was presented, it seemed like a great way to try something new and a great chance to collaborate with Jacque Urioste of Moon Sounds Records in Dallas, whom I’ve always liked. Murphy: Tape has a more raw sound to it and is also a lot cheaper to produce. I think people are more interested in buying physical copies of music, something that they can hold onto and experience. SLUG: What made you decide on using lathe-cut vinyl? What about the ephemeral quality of lathe-cut/acetate vinyl attracted you for Night Tides? Murphy: Lathe-cut vinyl is the perfect alternative for musicians who can’t afford to spend thousands of dollars on pressing vinyl, but still want to release something. … We are only starting out with 50 copies, 49 of which we’ve already sold in pre-sale, so we will need to order more. I think people like the idea of owning something when there’s not a million copies in the world. I think having something from a limited run makes it more desirable for collectors. SLUG: Can you tell us more about the remixed EP tracks that were released on April 18? Boudreau: The remixes were curated by Emerald & Doreen, a German, boutique synthwave label in Berlin. We worked with them on the last remix record, and it was a cool experience. Three songs are remixed, and there are new edits of a few songs off Night Tides with guests like Salt Lake musician Terrance Warburton on guitar, a vocal duet with Lindsey Heath, and … New York City saxophone player Darin Oar. Night Tides is an exciting release for the duo, and it will be available on vinyl this month, following the cassette and remixed EP tracks releases. 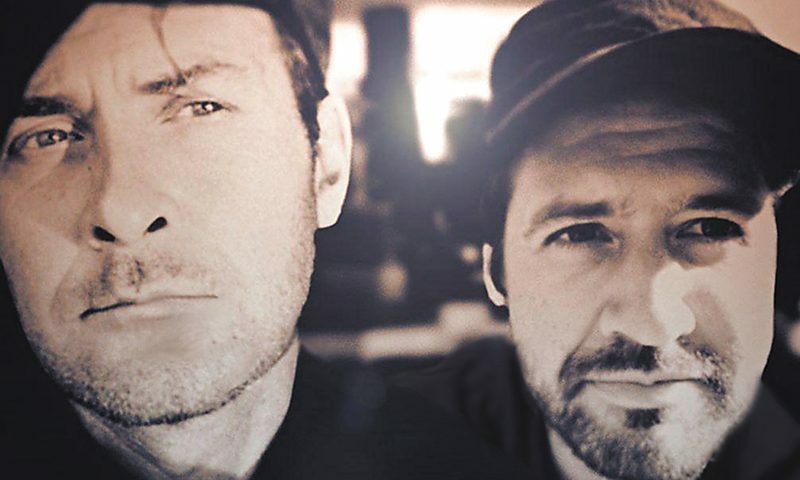 Lunar Twin are also eager to start putting on live performances, not only around Salt Lake City, but along the West Coast and hopefully Europe.